Oh that was unexpected! Sure there is a complete video but to be honest the packshot tells it all. 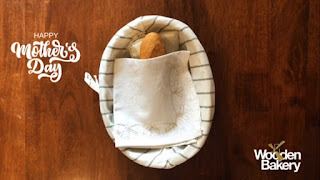 Wooden Bakery treats each and every bread roll like its own kid. Tender and well done (you can see the - bonus - video here). But truly quite nice and emotional.